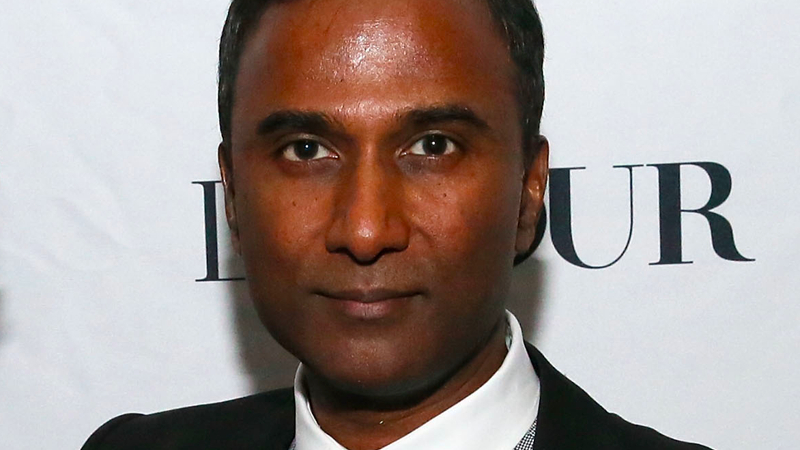 Judge Frank Dennis Saylor IV dismissed the suit for “failure to state a claim” on Ayyadurai’s part. A sensible conclusion, as nearly everyone but Ayyadurai points to technologist Ray Tomlinson as the inventor of email. Though nowhere to the tune of $15 million, winning this farce likely did not come cheap for Masnick. As Law360 reporter Brian Amaral notes, Techdirt won the suit but Judge Sayer refused to toss out the case on anti-SLAPP grounds, which would have allowed Techdirt to recover legal fees. Congratulations to Techdirt, and Mr. Ayyadurai, we look forward to your handed defeat by Elizabeth Warren next year. In a blog post on Techdirt, Masnick applauded the decision, calling it a “a big win for the First Amendment and free speech.” Gizmodo has reached out to for comment Ayyadurai and will update if we hear back. In the meantime, read the full ruling here.